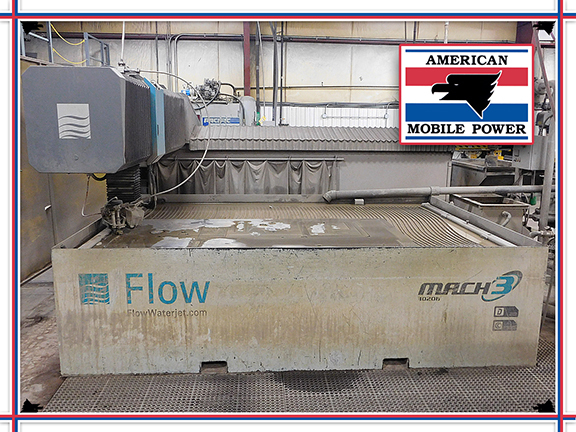 The water jet allows us to achieve precise, accurate parts every time. 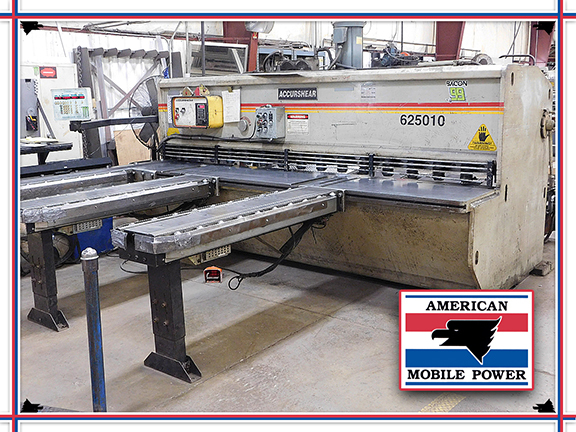 This machine is primarily used for our stainless steel and thicker steel plate cutting process. The ability to use common cut lines allows for maximum material usage. 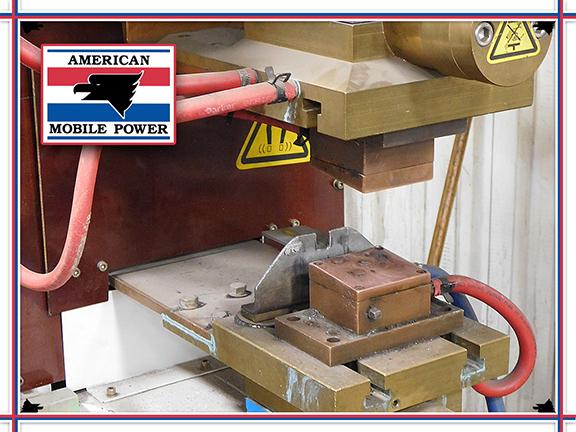 The shear grants us the ability to blank out metal pieces to predetermined sizes to be ready for the next process. 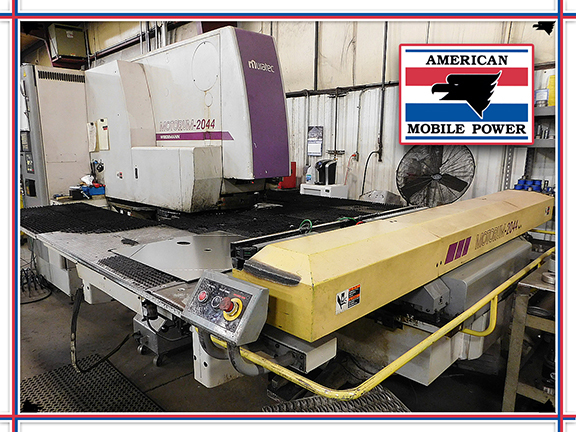 Large runs or one-off pieces both fit well with this machine, providing speed and efficiency to our processes. 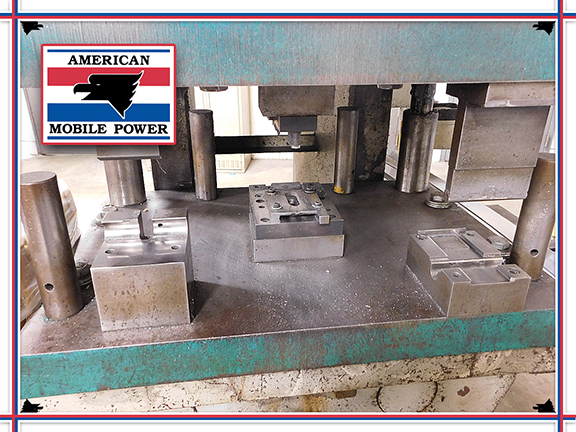 The turret press gives us the resources to precisely punch holes, slots and notches in a variety of different metals. 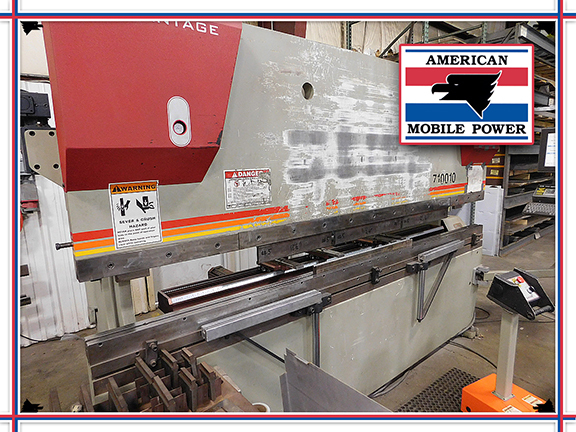 This 22-ton press has 38 tool stations, allowing for minimal changeover. 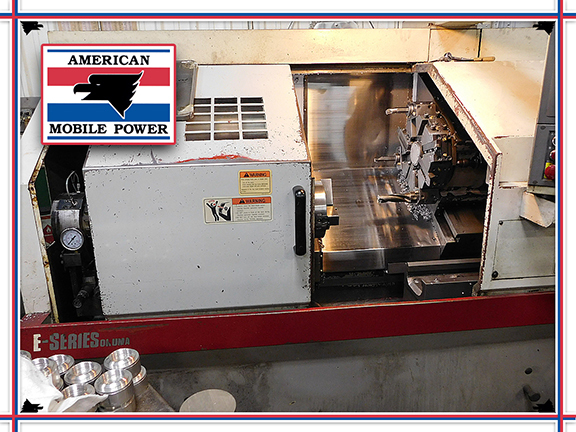 Whether it’s running individually blanked parts or full sheet nested parts, this speedy machine adds time-saving values. 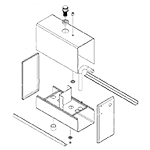 A good press brake is vital to any manufacturing process. 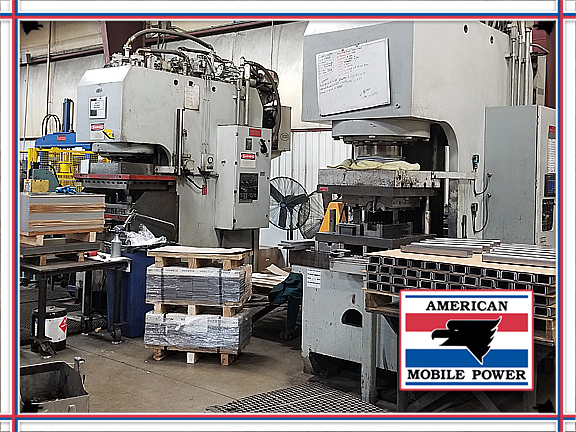 We utilize three machines, ranging from 60 – 100-ton capacities, allowing us to bend a wide variety of different metals and thicknesses. The CNC back gauges permit us to achieve precise, accurate parts every time. 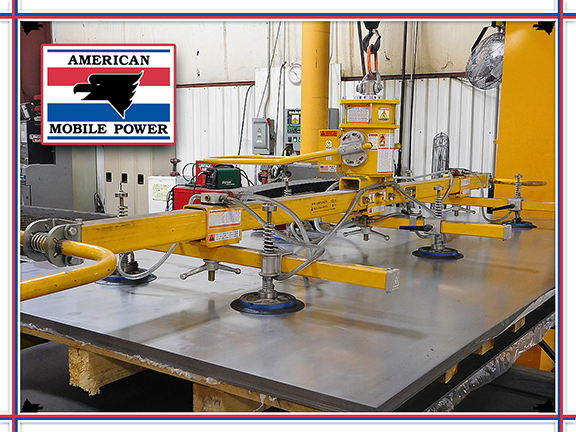 This plasma cutting table is one of the newer additions to our fabrication process. Speed, durability and accuracy allows this machine to produce great parts very fast to help with capacity and demanding workloads. The CNC lathe provides us with the resources to be able to manufacture some of our own aluminum wet tank fittings, as well as other various fittings. 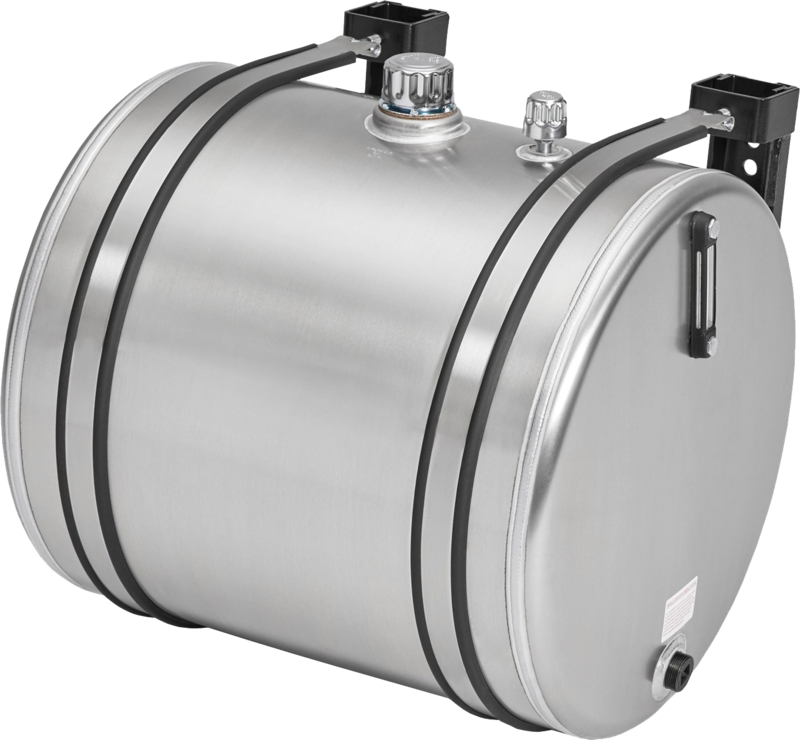 The ability to produce our own fittings, allows us to use heavy duty parts machined for our tanks, made from solid bar stock instead of forged or stamped fittings on our wet tanks. Aside from a standard iron worker, where individual parts must be laid out for each punch, this machine has an integrated CNC back gauge which allows us to make a program for precise punching every time. This machine is mainly used to punch unique mounting angles for specific customer needs. With minimal setup time, the Geka enables us to be fast and efficient in this process. Used for our upright and round head process, this machine forms a bead onto the head. 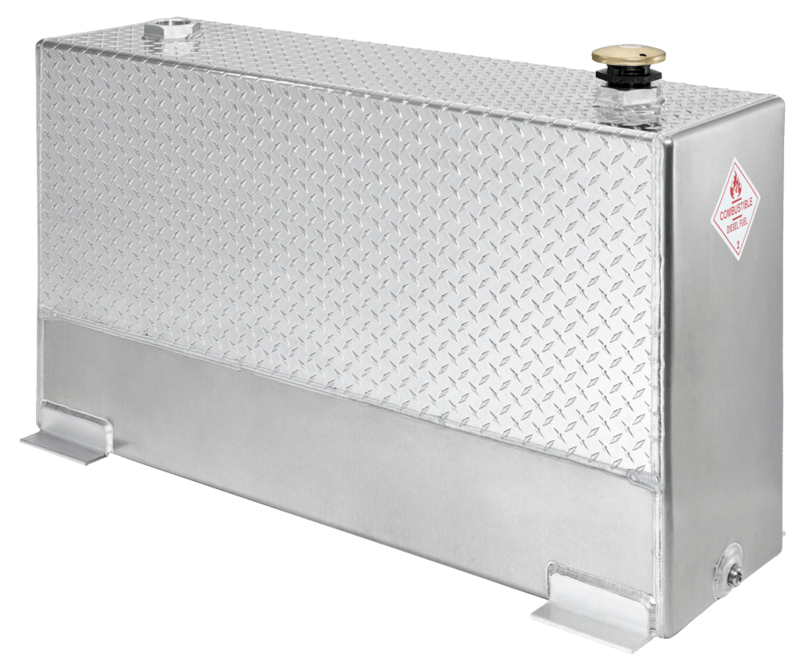 The purpose of this is to allow the other parts of the tank sit against the bead before weld. 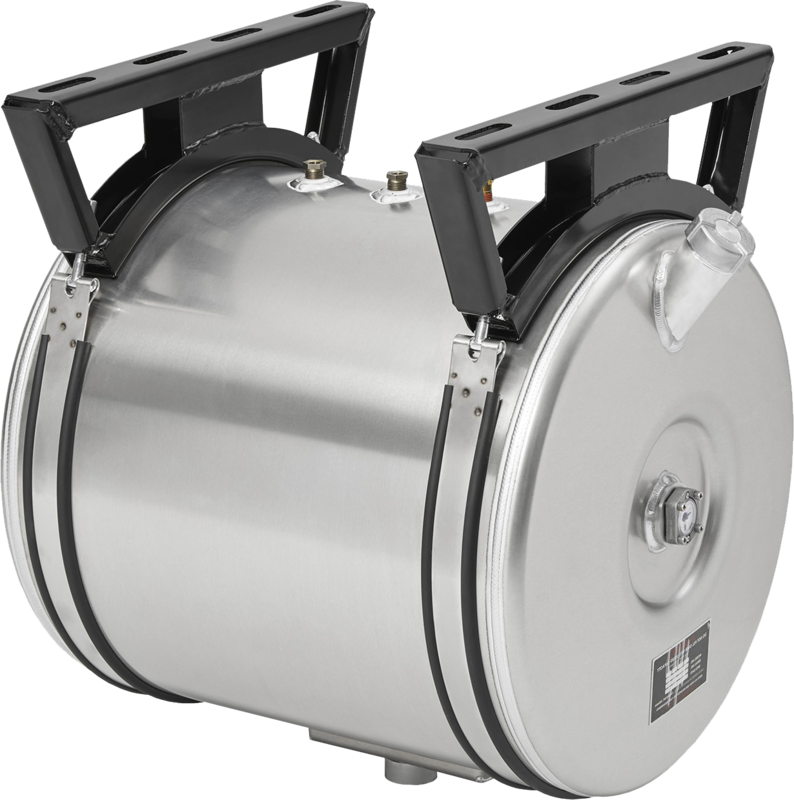 This grants us the ability to have both parts on an even plain for better robotic welding applications. To create mounting straps, we start with a three-step die. The first step is punches the metal, the next step bends the end l and the last step forms the loop. This die enables us to have zero change over time. The finishing process is to weld the loop shut. 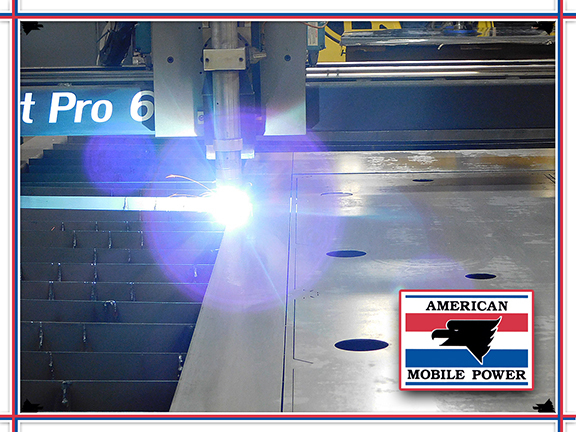 this is done with a single hit resistance welder that incorporates five spot weld in one single process. 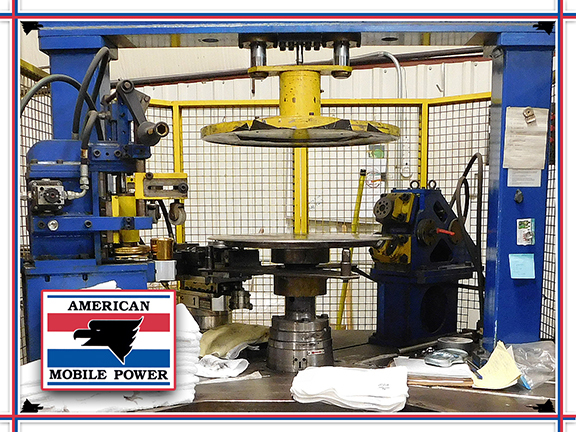 Hydraulic presses can be used for a magnitude of possibilities. 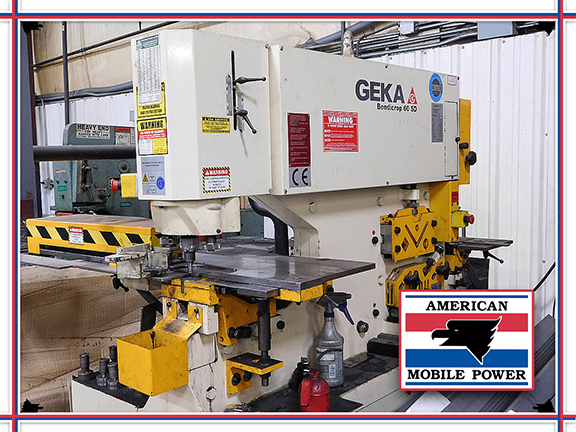 We rely on four presses ranging from 75 – 250-ton capacities. These machines process mounting kit parts, tank mounting angles, tank heads and even mounting straps. Any type of automated machinery is vital to a company’s operation. 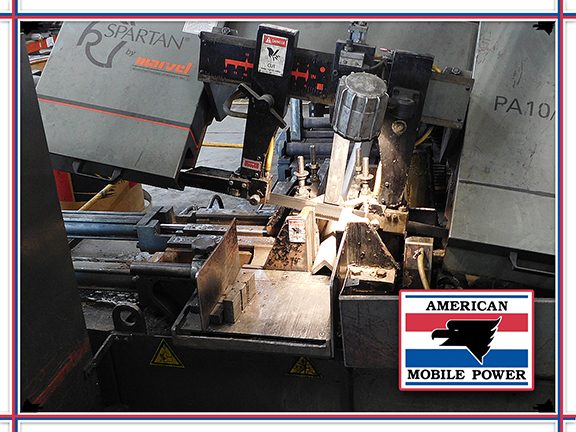 We use two automated bandsaws to deliver cut parts from structural angle, bar stock, tubing and much more. The automation allows us to load parts and let the machine do the work. Material handling is imperative in many aspects of manufacturing. Suction cup lifts allow us to move sheets of metal safely and effectively, as well as being ergonomically beneficial for the employees. Two of these lifts grant us the ability to load our plasma cutter and water jet with ease.